Starting Nov 1st our winter rates will be in effect – 275$ plus tax for 2 anglers! Fishing remains solid on the Yakima…See last report for particulars. Recent guest John Manthey sent this image our way! Currently 6 inches of visibility; It appears we will be back in shape somewhere around the Sunday mark. The big rains are supposed to stop after Friday! The fall fishing on the Yakima has been great! Less pressure from anglers, and cloudier skies are making for some fantastic opportunities. 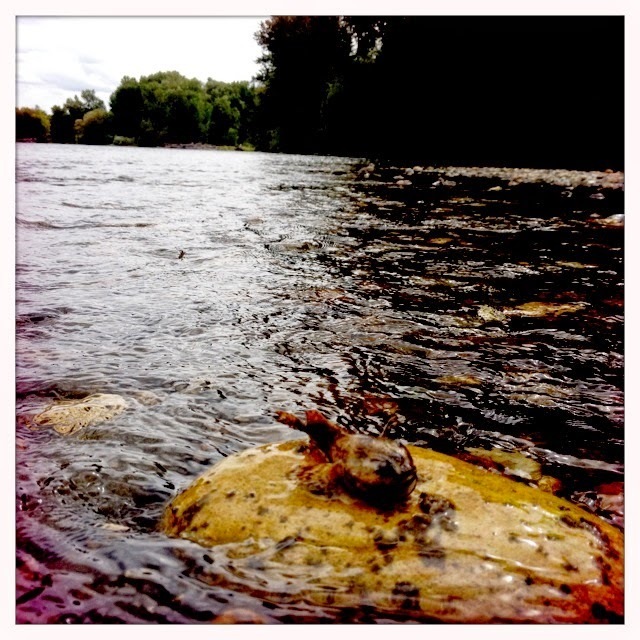 October Caddis are active and many have been spotted in the in the Farmlands and further up river lately. Small BWO and Cahills #18 having been popping in the Lower Canyon. Blue Wing hatches have been heavy on cloudy days with intermittent showers. There have been some larger mayflies here and there, #16 in size… ‘Mahogany Duns’. On clear days the fishing heats up in late mornings and tapers off in late afternoon. The falling barometer lately has been good lately producing good to great mayflies. Fish can be caught on top of course, when the fish are rising. Searching with dry flies has been ok at best. 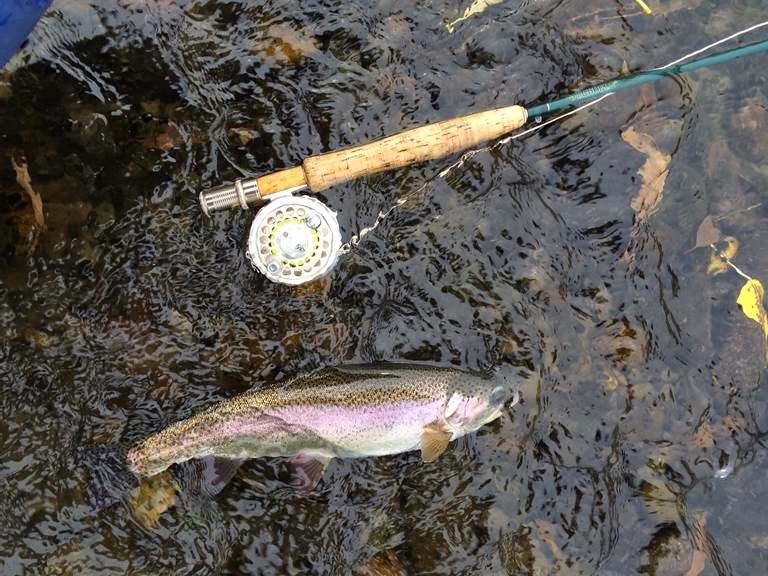 The dry fly game has been best when matching the hatch and the fish are up. Nymphing has been steady to great with a myriad of patterns but typically the #18 variety with Blue Wing Olive ‘look alikes’ being some of the best. 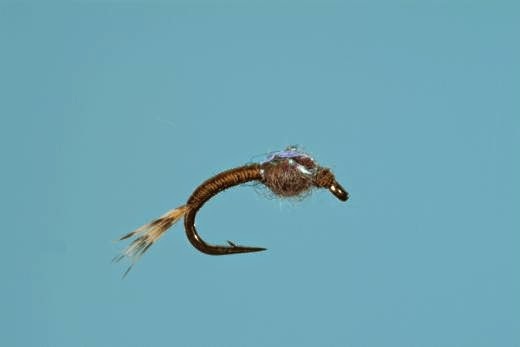 Streamer fishing has been average to good, but watch for this to be ‘more goooood’ as the bugs dwindle in late November. 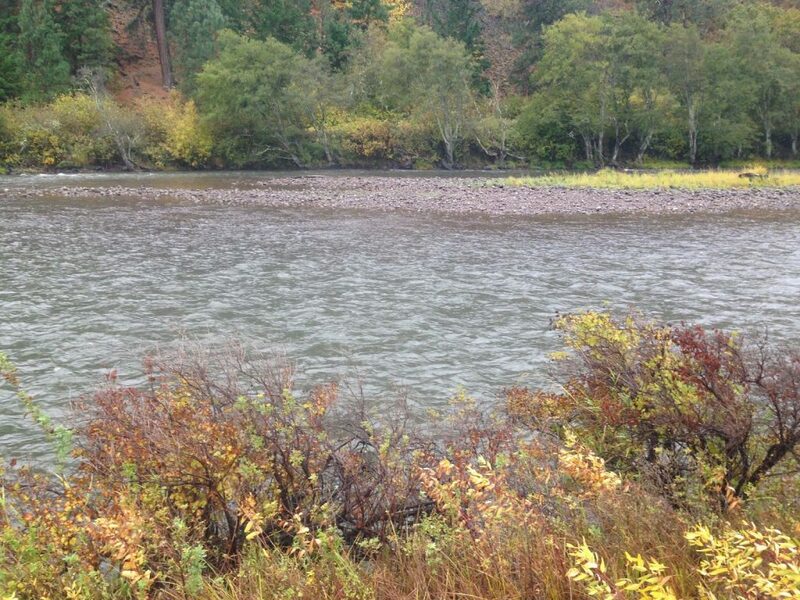 The river has dropped quite a bit but we still have only 6 inches of clarity at this time…..Will keep you updated. 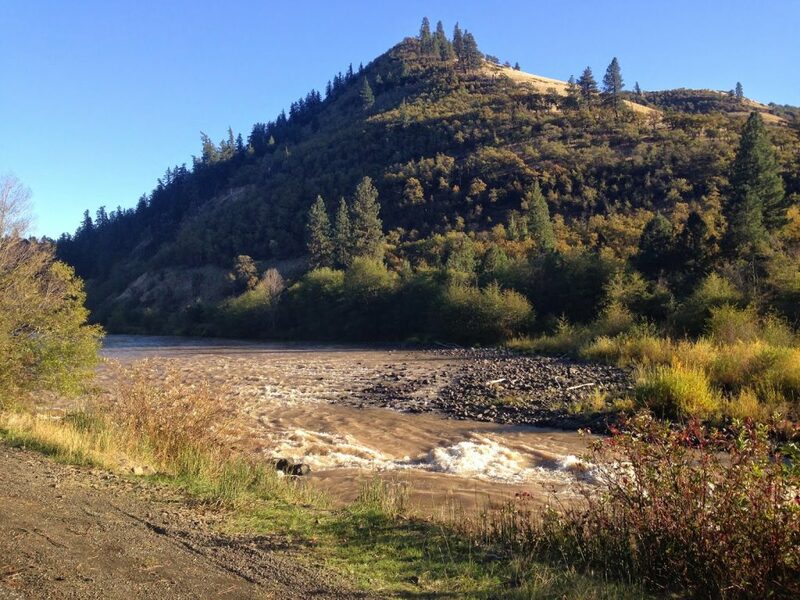 The Klickitat’s clarity is surprisingly good – 2.5 feet! So much for my prediction. We should not have cancelled our guests as the fishing was worthy. Swung a trifecta grand slam yesterday… in accordance with the George Thorogood classic hit in the 70’s — Instead of one buorbon, one scotch and one beer; It was one 14 pound bright king, one clean 10 pound coho and one 8 pound hen steel,. The river clarity went by the wayside today due to quite a bit of rain and the recent snow melting on the mountain. We predict it to be back in shape about Wednesday – Will keep you updated.